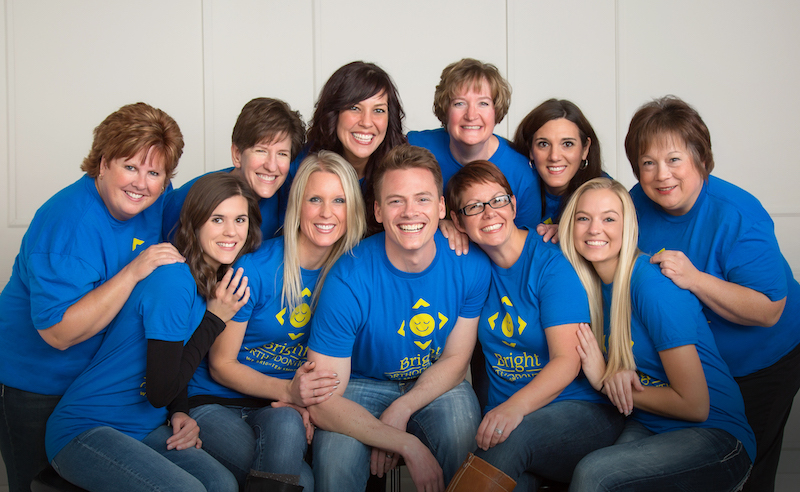 At Bright Orthodontics, it’s our mission to be a team of fun orthodontic professionals creating a warm and caring atmosphere. 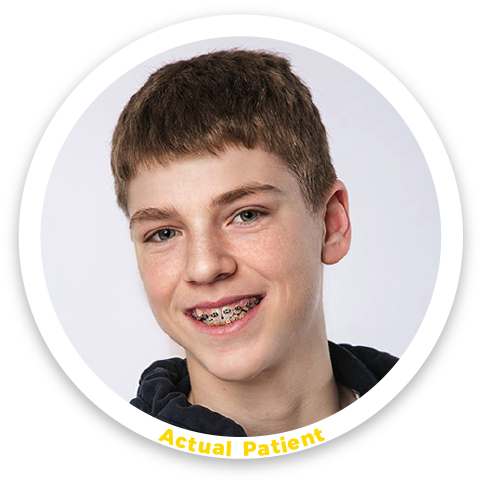 We understand braces are more than just straight teeth, it’s a journey, and our goal is to make that journey a fun experience. In short, it’s our mission to make you smile! 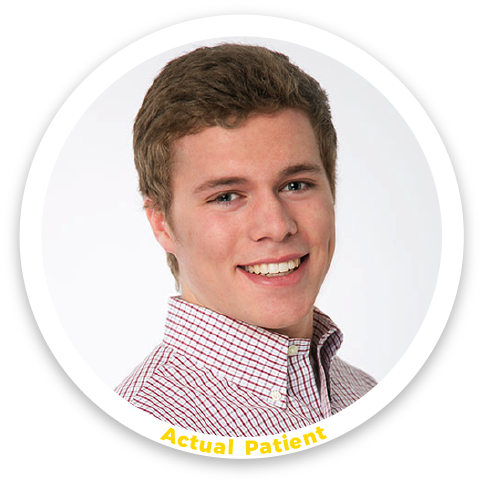 Dr. Veit is the growing patient orthodontist. 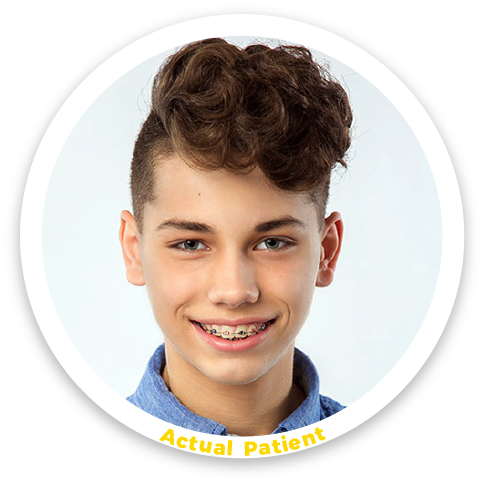 While children and adolescents teeth are developing, his specialty training allows him to achieve each individual’s brightest smile. 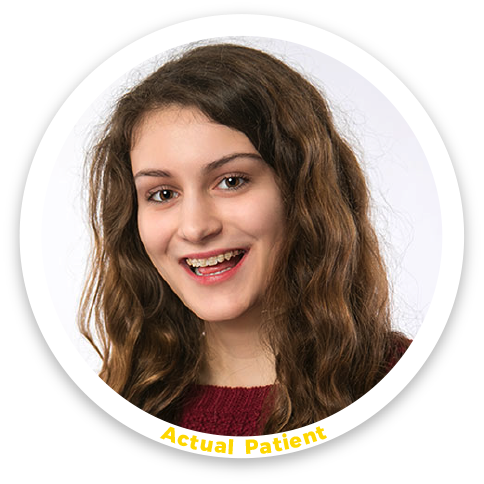 We pride ourselves on listening to your concerns and providing you with quality orthodontic treatment with outstanding service. 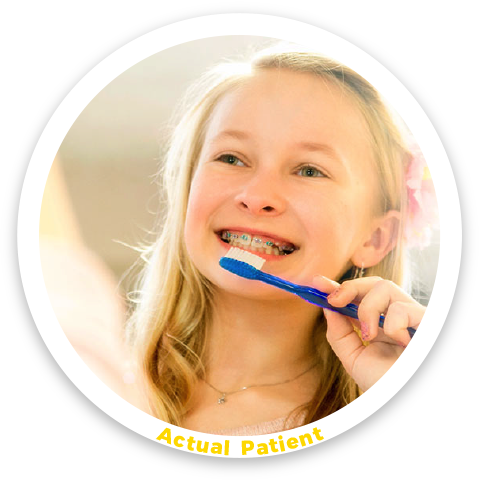 We don’t believe that anyone should feel embarrassed about their teeth! 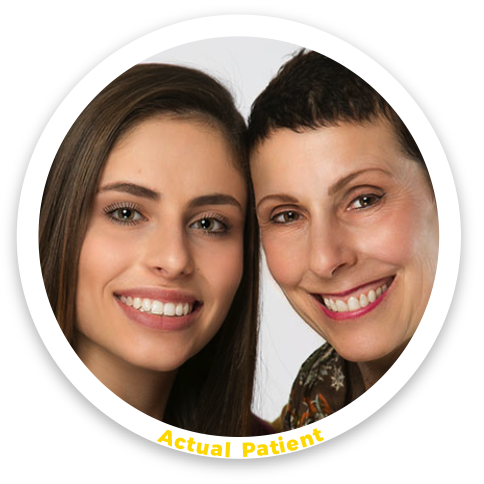 A great smile transcends language, religion, ethnicity, and fashion. 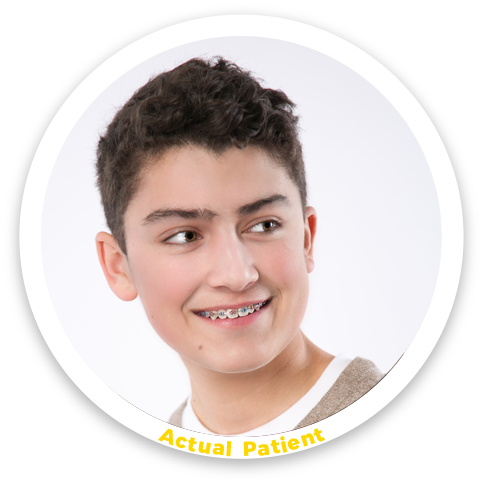 At Bright Orthodontics, we are also firm believers in the medical model of prevention. 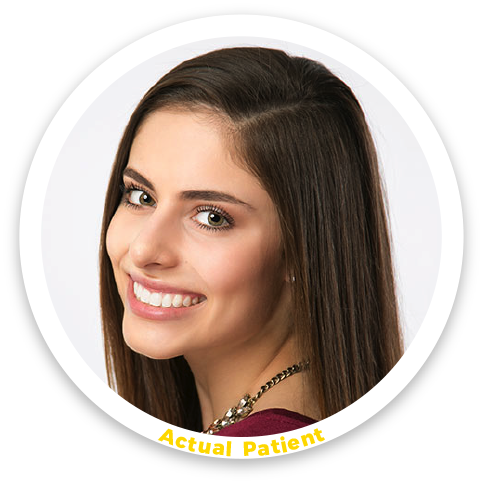 With this in mind, it is our goal to provide patients with the knowledge and skill-set to maintain healthy teeth and gums during treatment and beyond. 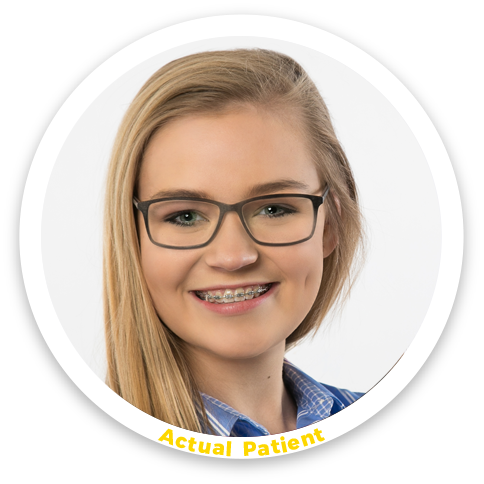 All of the members at Bright Orthodontics have made me feel welcomed and I was glad to choose this office. 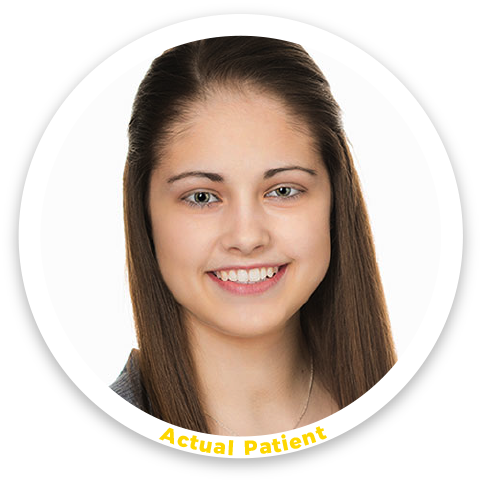 I feel confident every time I smile after my treatment at Bright Orthodontics. Also, my happiness is greater with every laugh and smile. People have noticed my new smile and are very impressed. I'm happy with the way orthodontics aligned my teeth. I am more confident. People notice how nicely aligned my teeth are. 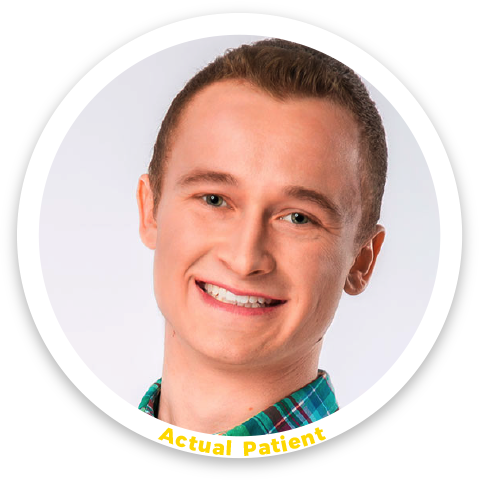 I believe my new smile from Bright Orthodontics has contributed to my happiness because I feel more confident and excited. 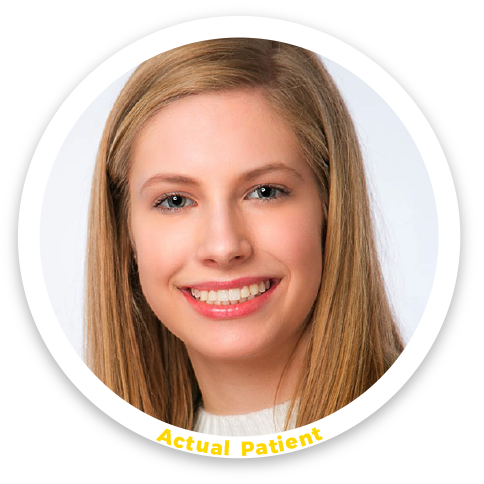 Everything about my experience at Bright Orthodontics went smoothly.